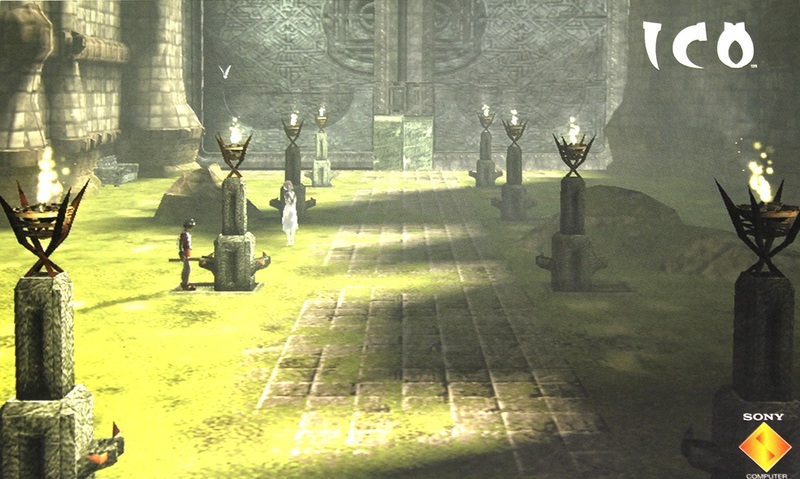 I grabbed the HD version of ICO yesterday, slightly worried that my rose-tinted glasses would be cracked and wonderful memories destroyed. However, after playing a couple of hours this morning, I have to say it is probably one of the greatest games ever created, certainly one of the best on the PS2. Why it is not heralded as much as any Final Fantasy game, or why it doesn’t have a greater franchise than Zelda, is really a crime. The game is absolute genius. 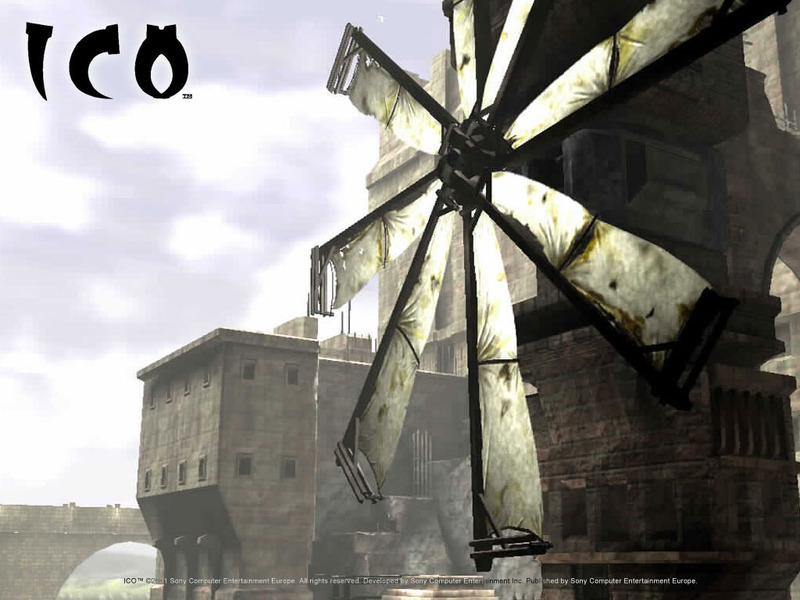 This entry was posted in computing, gaming, retro and tagged game, ico, playstation, ps2, ps3, retro, sony. Bookmark the permalink. 1 Response to Still as good as it was… ICO!